A report from Bloomberg has suggested that Apple is working on a couple of interesting features for future smartphone releases. The first feature is touchless gesture controls, which would enable the user to operate the phone by moving a finger near to the screen rather than actually tapping it. 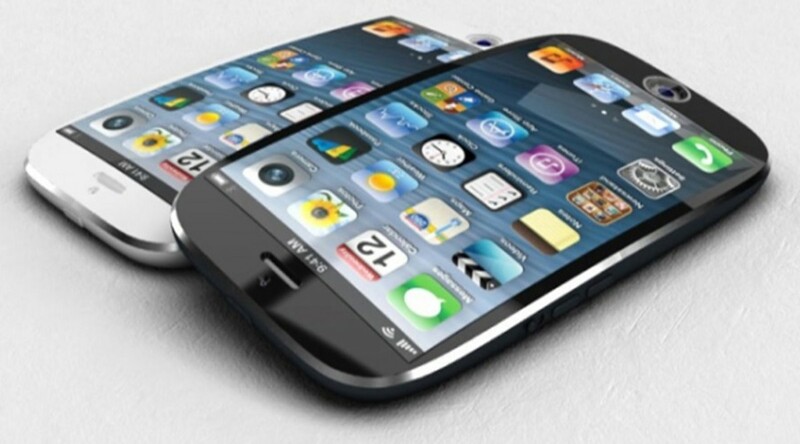 The other rumored feature is a curved display, possibly to help differentiate a future iPhone device from other similar products in the smartphone market. It’s not surprising that a firm like Apple is always associated with a shower of rumors. The nature of the company’s business attracts speculation, as technology fans and writers wait for the next great thing. According to Bloomberg, the next great things from Apple in regard to the iPhone could be touchless controls and a curved screen. But don’t get too excited; this technology is likely to be a couple of years away yet and might never be implemented. The novelty of being able to control a smartphone without actually touching the screen could appeal to some, but the main attraction of such technology would be mostly related to the software that it ends up being associated with. Apple is renowned for creating useful applications, so this could be an interesting prospect. As for the curved screen, the rumor is that Apple could implement this in a vertical manner (the curve would run from top to bottom). This would help a future iPhone device stand out from the crowd, but it could also leave a rather oddly shaped bulge in your back pocket.